African Methodist Episcopal Church--South Carolina--Clergy. 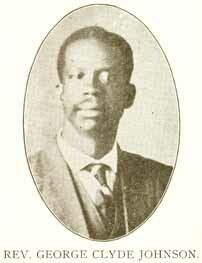 Johnson, George Clyde, b. 1877.